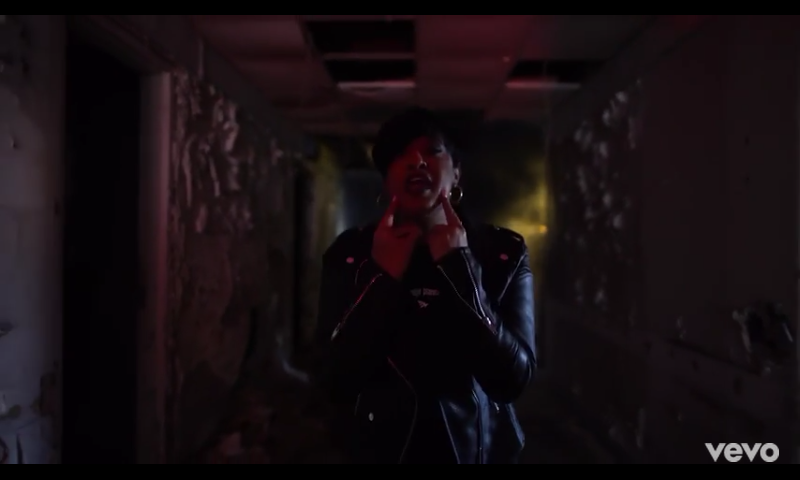 Rapsody shows the power of emceeing and music, as well as the symbolic power of so many other things from church, the ghettos, to objectifying woman in her new CamBe-directed video for her Laila’s Wisdom standout latest single, Power featuring TDE’s Kendrick Lamar and Lance Skiiiwalker. Premiered earlier today through Vevo, the new visual from the JamRoc rep, shows the symbolic power she and so many others posses through the culture and music of Hip-Hop by touching on so many cultural and social issues. Shouts to Jamla Records and Roc Nation for letting her do so and allowing real emceeing from the likes of Rap to get out such a great and powerful message.